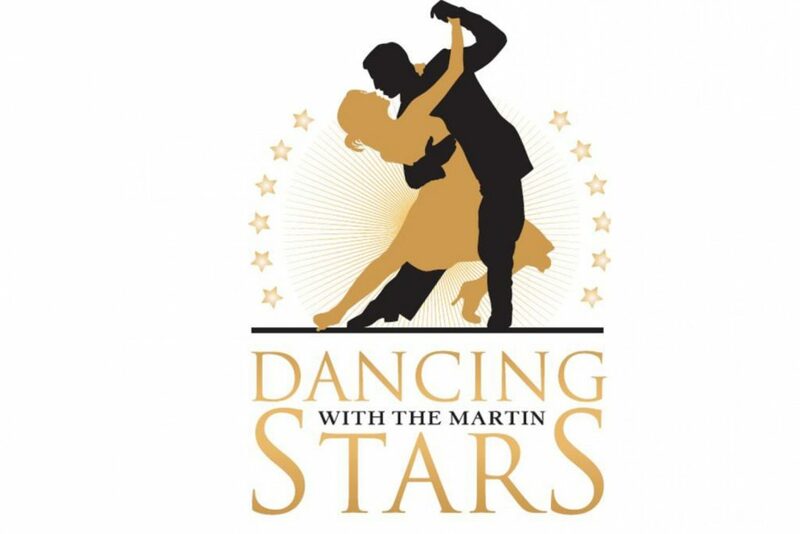 Dancing with the Martin Stars will provide a night of dance competition and a whirl-wind of fun! With a dynamic local star-studded cast of Martin County “celebrities” and professional dance instructors for a ballroom dance performance and unique evening of entertainment. Novice dancers will put their best foot forward to shine on the dance floor, entertain and dazzle the audience while raising money for The Martin County Healthy Start Coalition. When purchasing your tickets, be sure to select the name of your favorite Martin County Star. Here’s how…First, click the BUY TICKETS Link. After selecting your seats, you will be brought to the shopping cart page allowing you to review your seat selection. Click the Red CHANGE TICKET button for a drop down menu showing each contestant’s name. Select your favorite and click CHANGE DISCOUNT and proceed to CHECK-OUT. That’s it! Your vote has been cast!